Body Scrubs… Why? and How? 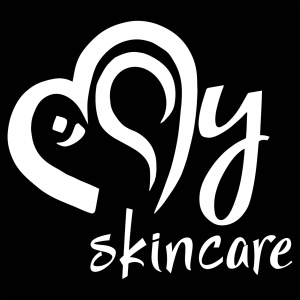 About My Skincare My Skincare Pty Ltd is a female-owned skincare company combining race and ethnicity in South Africa into a wonderful ying-yang of unity, collaboration and trust. We strongly believe that there is no other company like ours as we don’t hide anything and wont hide anything and our integrity is of utmost importance….